BTC Southampton Rowing Club welcomes new members. Whether they are new to the sport of rowing. Relocating into the area. On a break from university for the summer or coming back into the sport after a longer break. Whatever your reason is you will find us to be a friendly and competitive club to join. The club is based on the River Itchen in Southampton. We also have access to the River Test and Southampton Water. All three of which provide to great river and coastal rowing water all year round. The origins of the club can be traced back to 1927. With over 100 members we are one of the largest and most successful clubs in the region. Our members compete at local, national and international levels. Ever wanted to try rowing, but didn’t know how to get into the sport?  BTC Rowing Club offer FREE Learn to Row sessions. The sessions are a great way for new rowers to find out more about the sport, and get out on the water. Fill in the details below, and a member of BTC will be in contact shortly to arrange a time for you to come down.